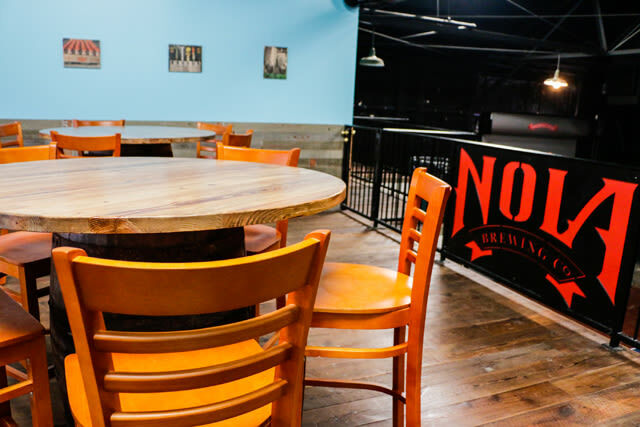 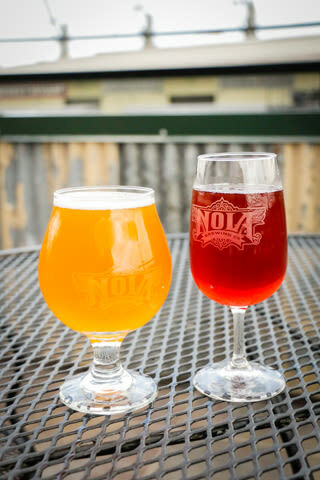 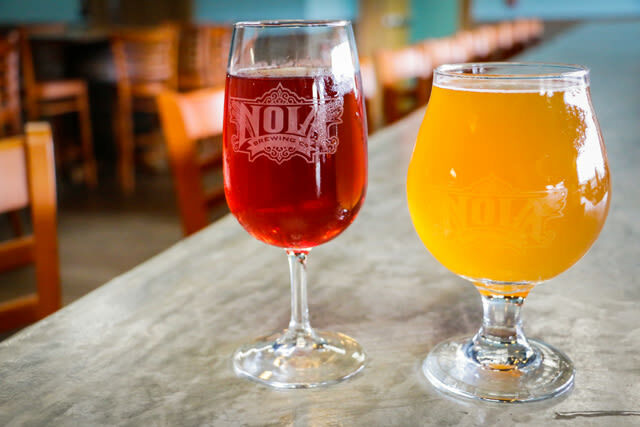 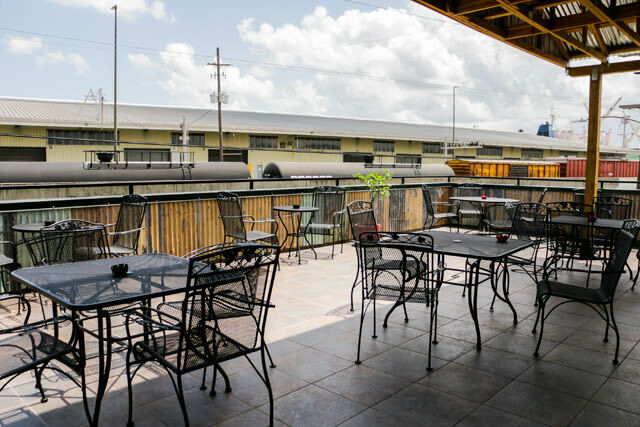 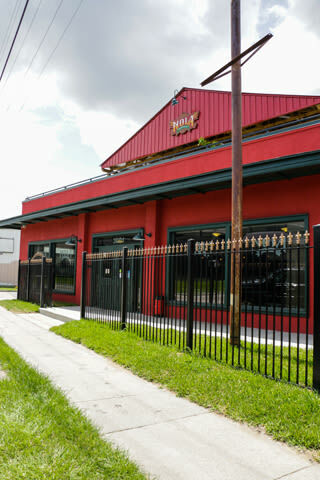 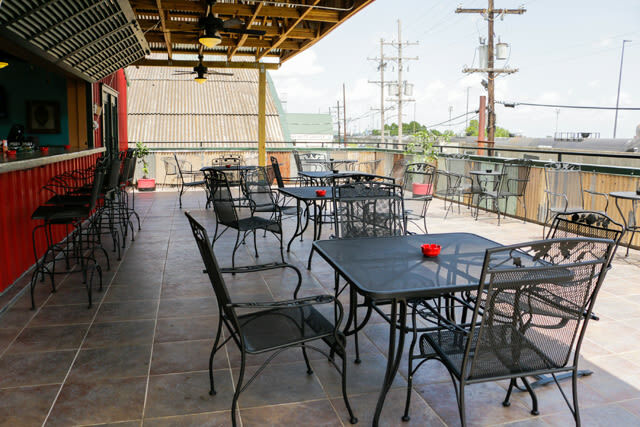 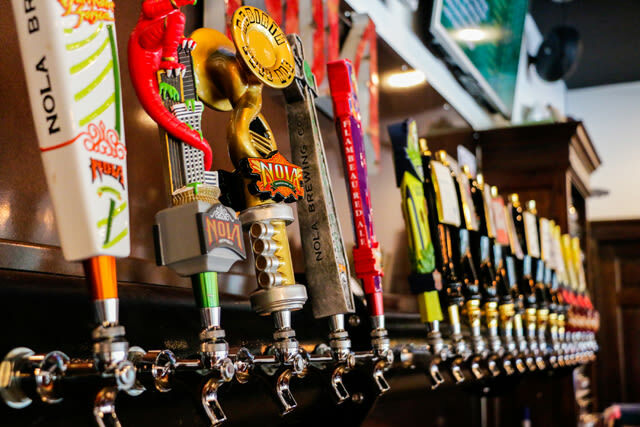 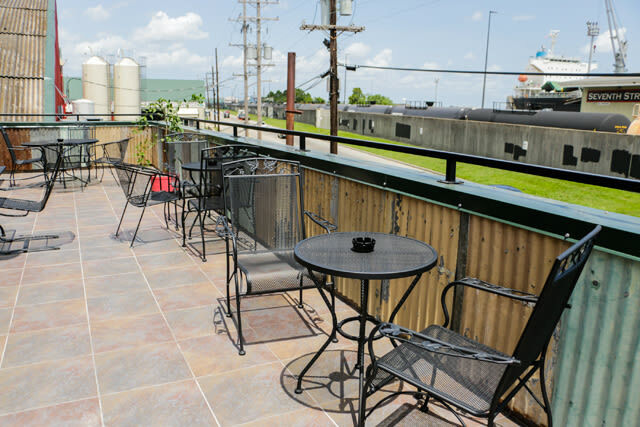 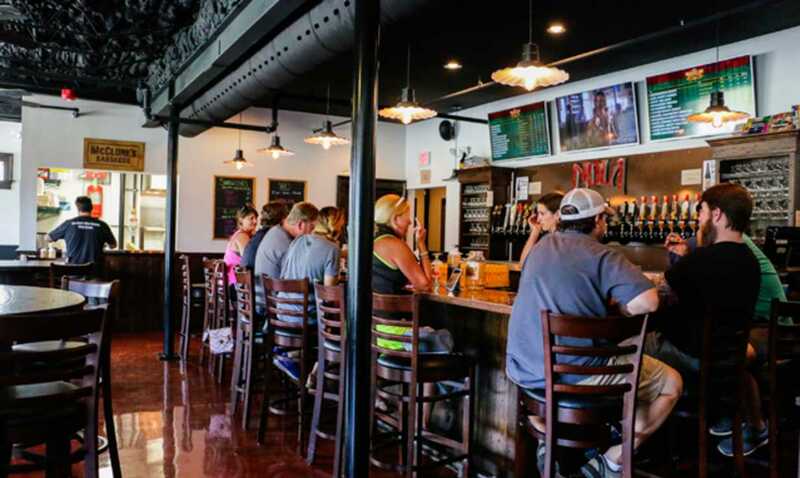 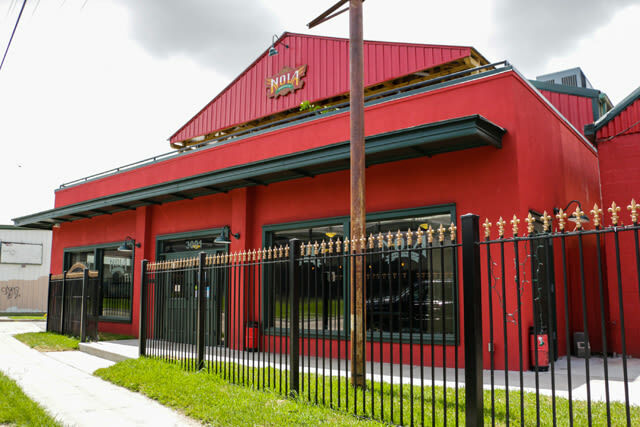 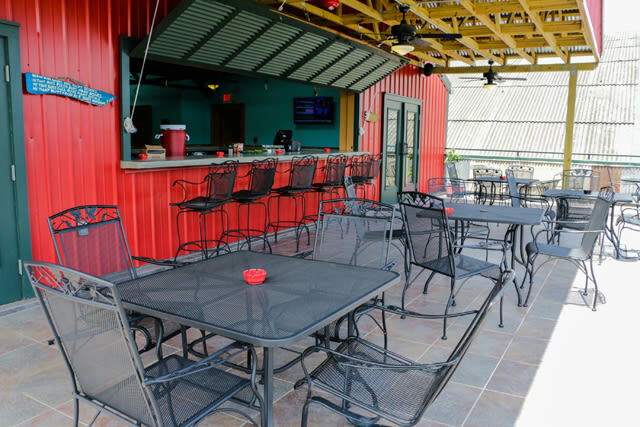 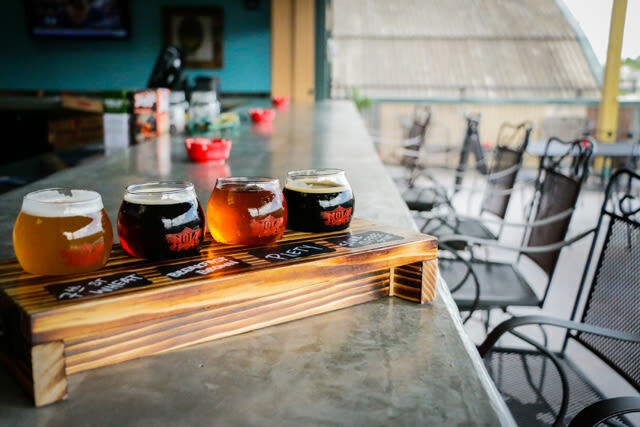 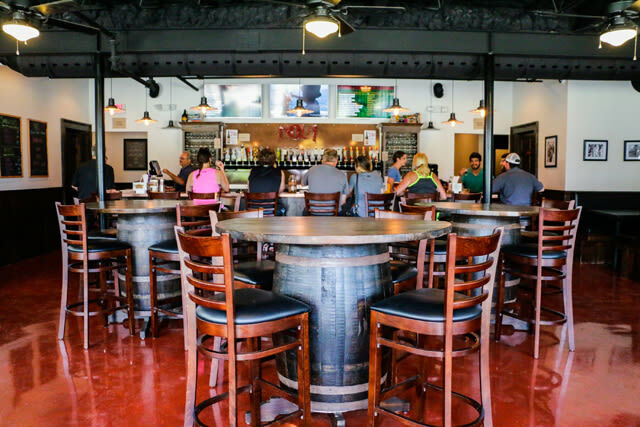 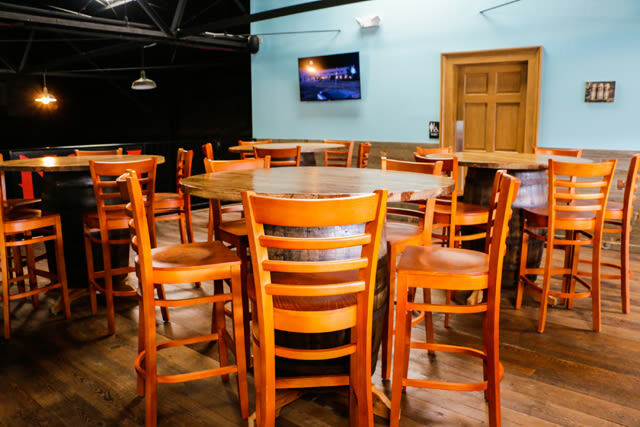 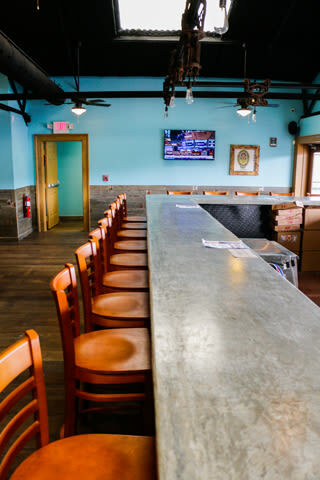 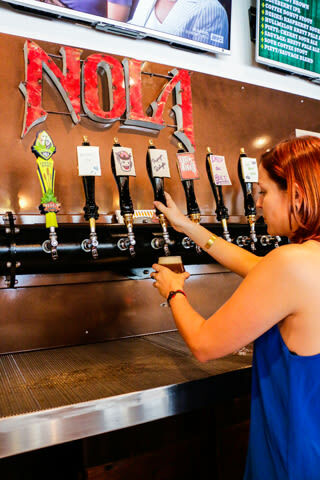 Mon, Wed-Sun 11 a.m. - 11 p.m.
NOLA Brewery is the city's premier beer-brewing company located along the Mississippi River in the Irish Channel. 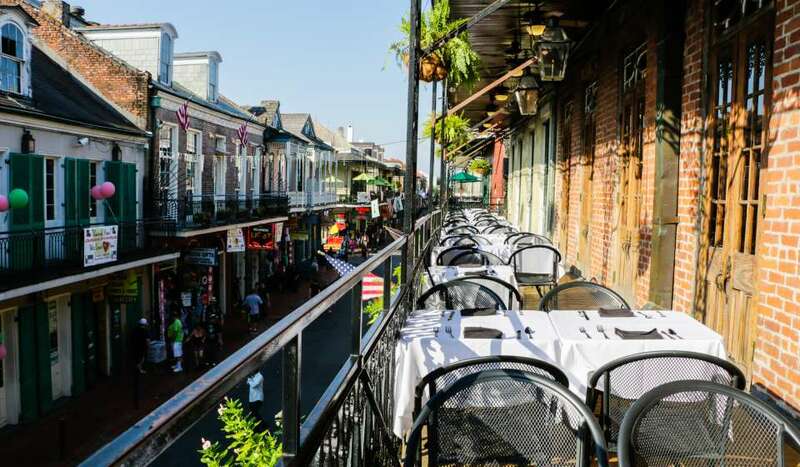 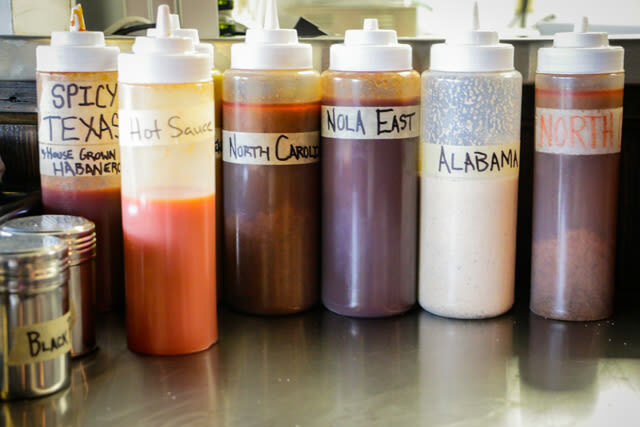 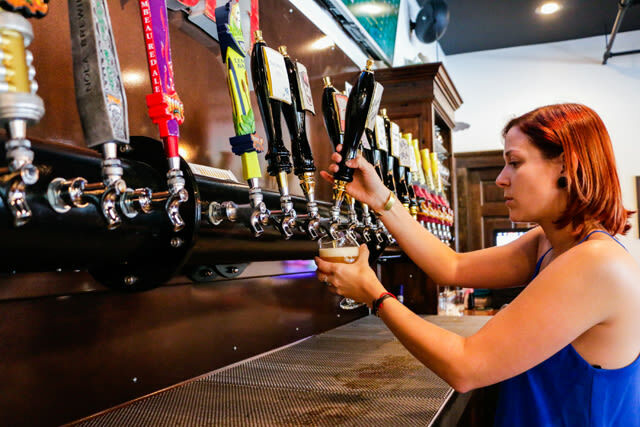 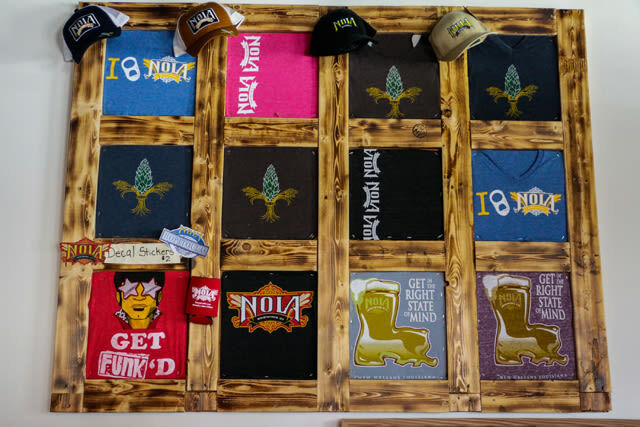 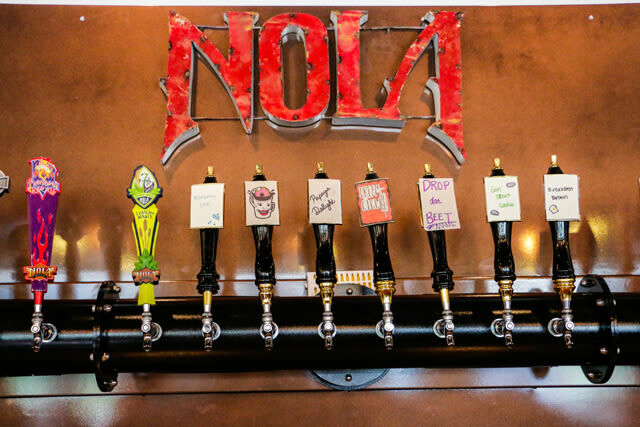 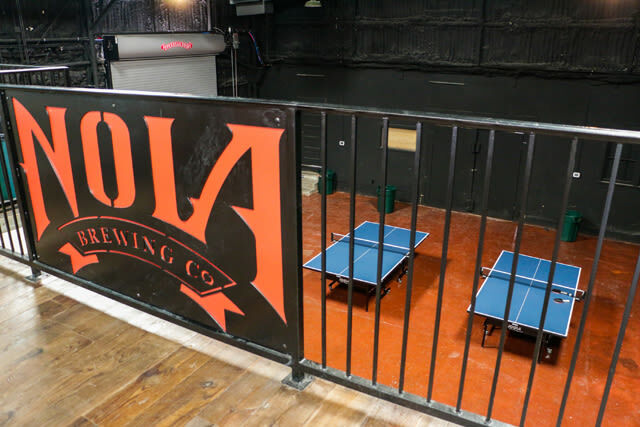 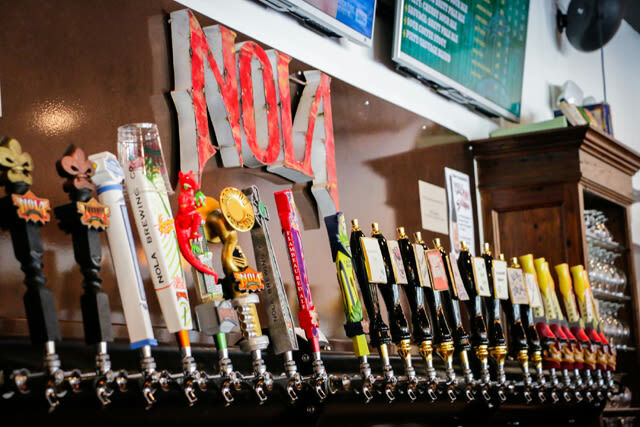 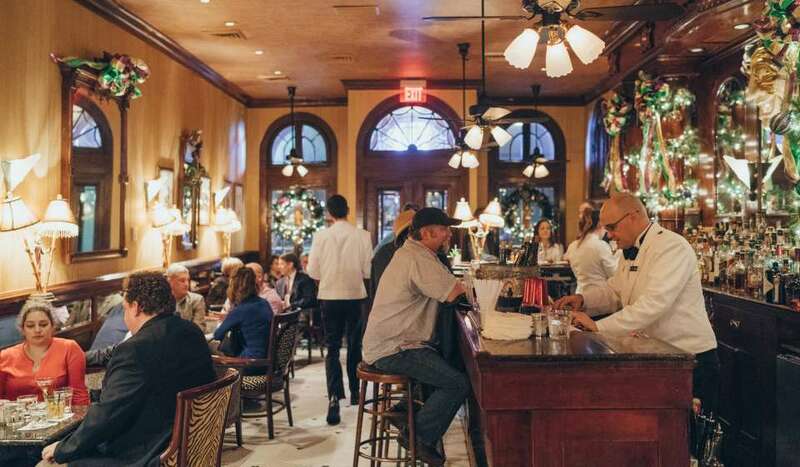 NOLA brews eight original lagers and ales using top-quality ingredients from around the world. 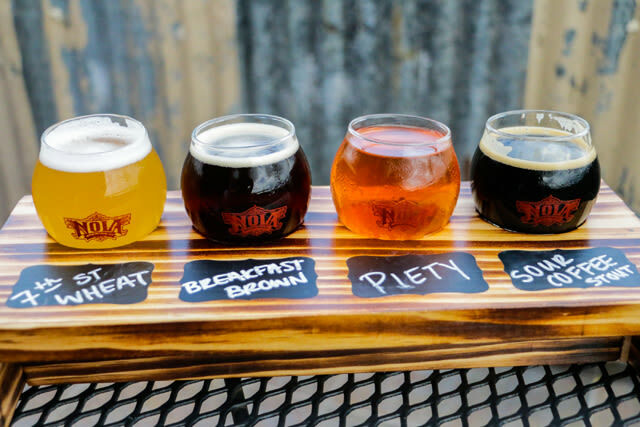 Their most famous beer is the blonde ale, which is a medium-bodied traditional ale made with floral and citrus hops aromas. 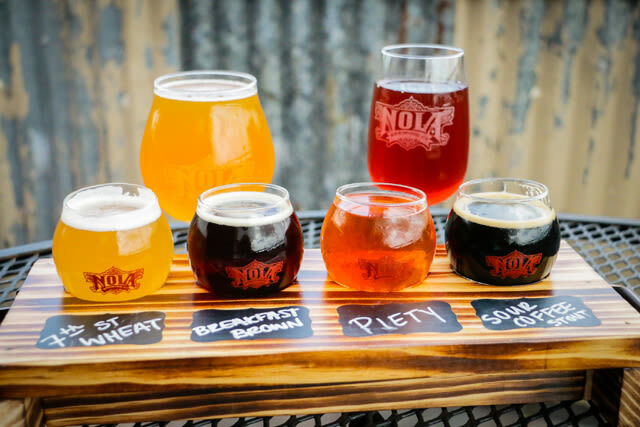 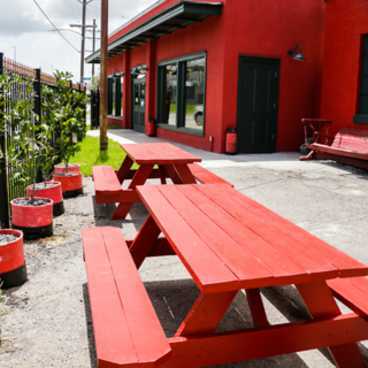 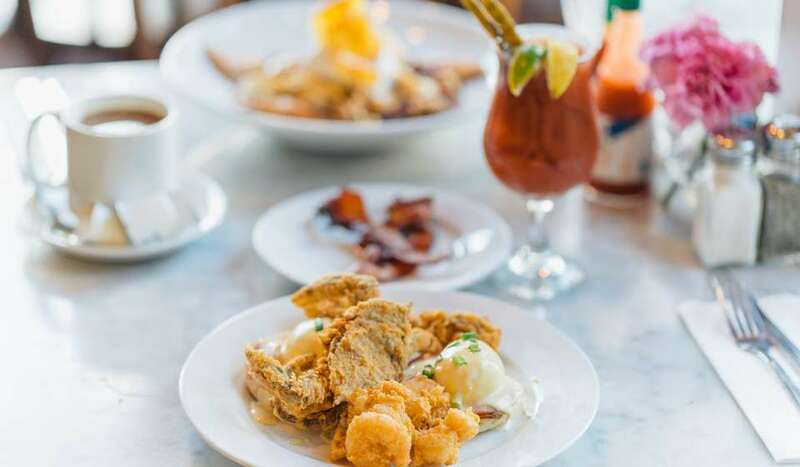 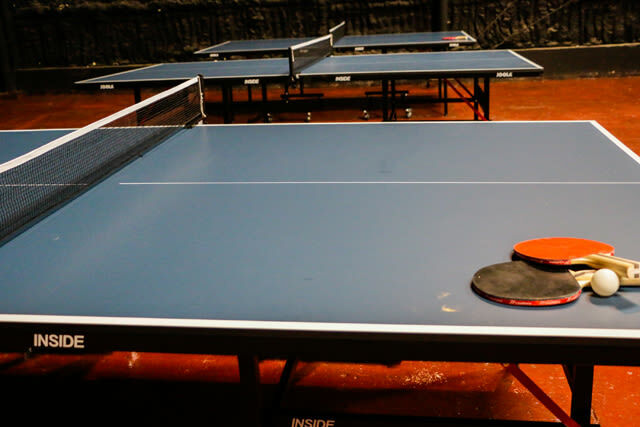 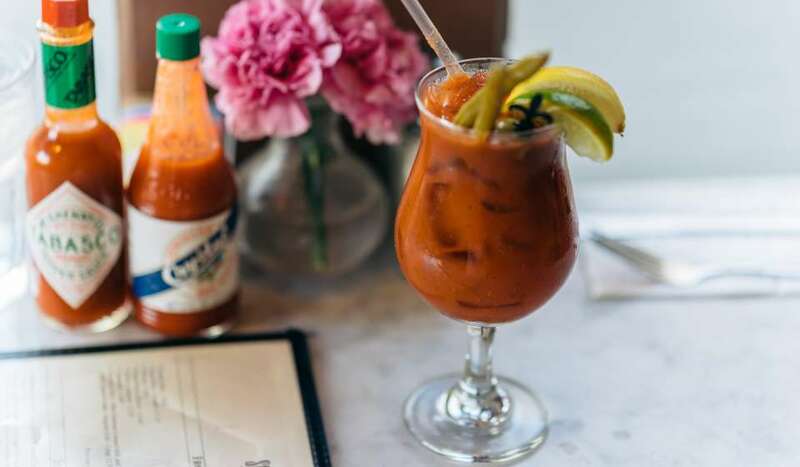 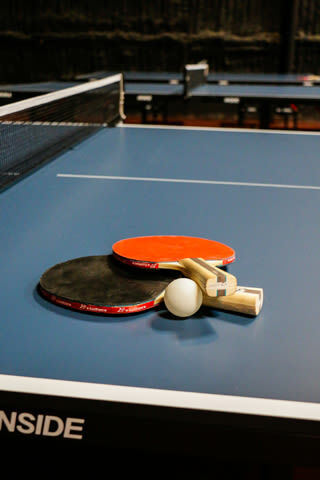 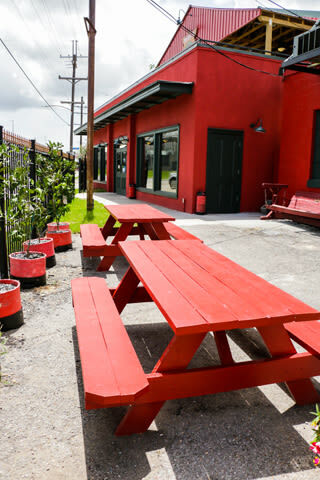 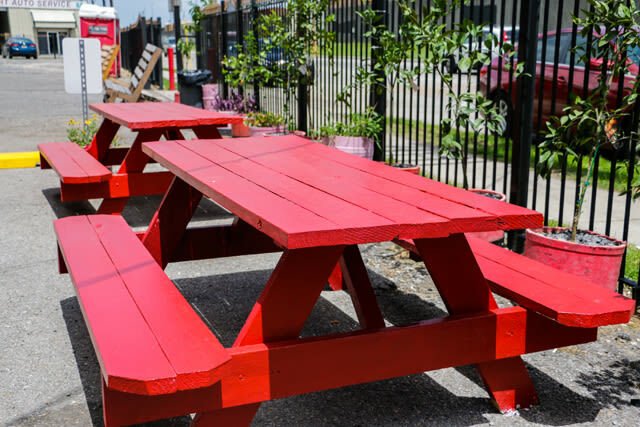 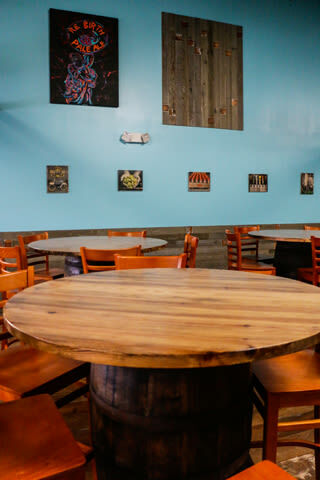 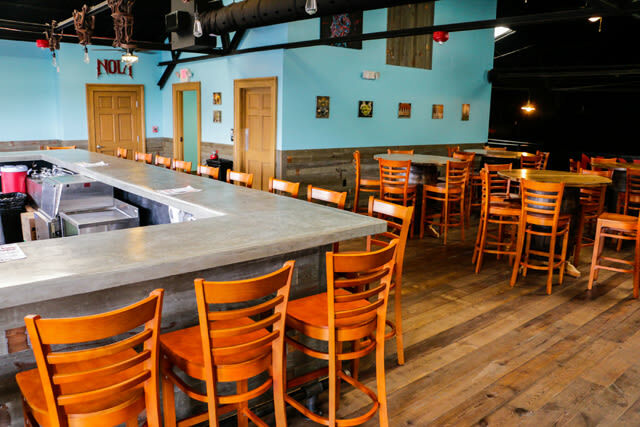 The best reason to visit NOLA Brewery on your trip? 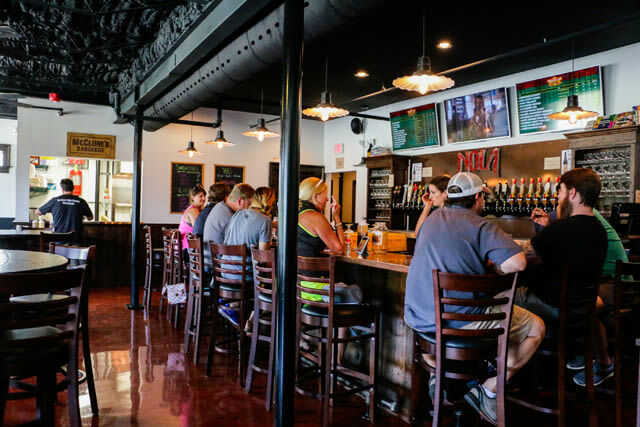 Free brewery tours and beer tastings every Friday from 2-3 (and a guaranteed great time)! 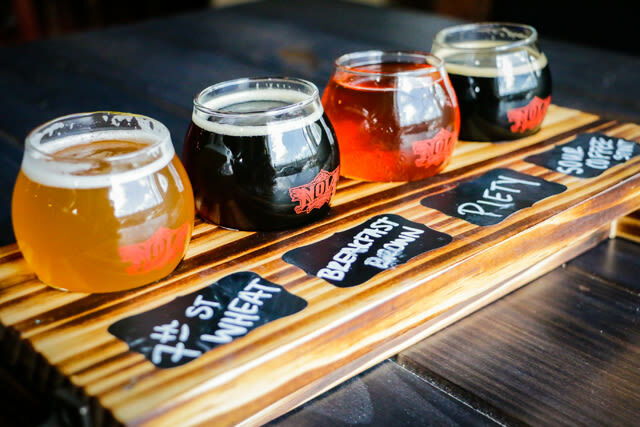 The Tap Room also has 24 of the brewery's beers on tap and you can make custom tasting flights. 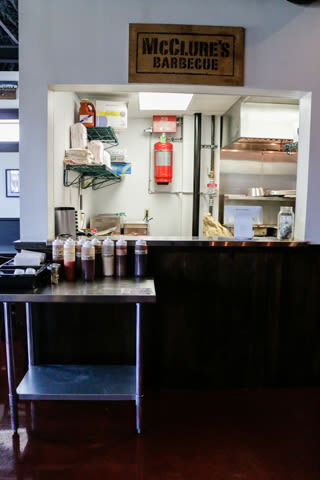 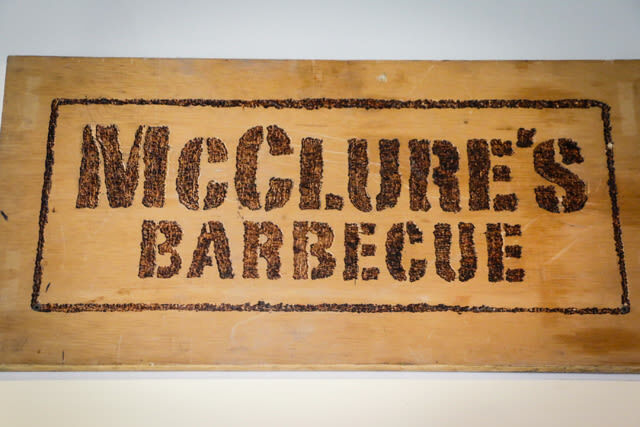 Now serving lunch and dinner with McClure's BBQ.